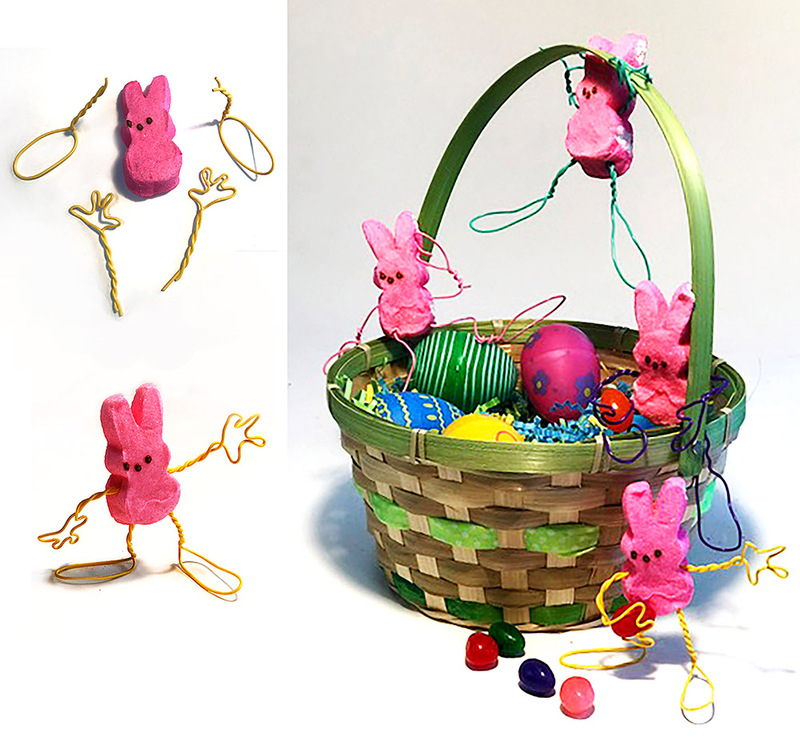 Combine Twisteezwire with Peeps to turn them into figures. Add arms and legs to Peeps. Turn them into action figures. Make Easter a creative time and have even more fun! Cut Twisteezwire into four 4″-6″ lengths. Fold in half and twist a loop for either a hand or foot. Then twist the rest of the wire. Insert twisted end into the peep. 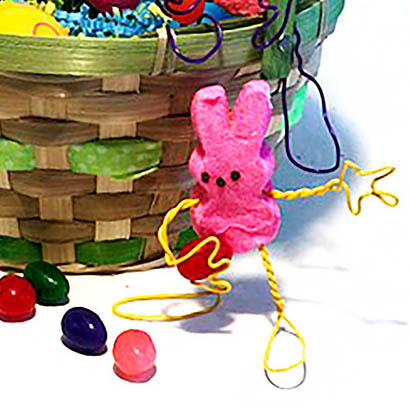 Watch how your Peep comes to life using Twisteezwire!